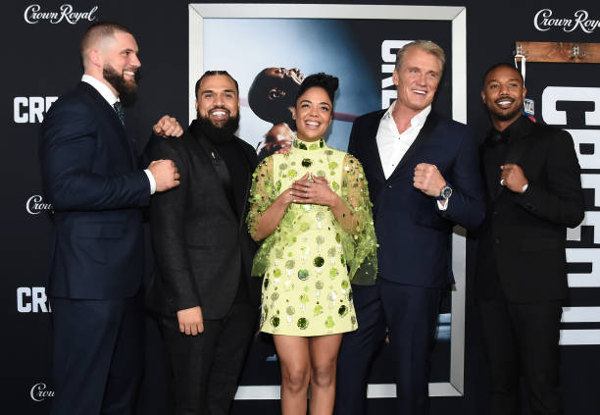 The CREED II stars aligned at the AMC Loews Lincoln Square to celebrate on the carpet at the film's NYC premiere. And TheYBF.com was on the scene. 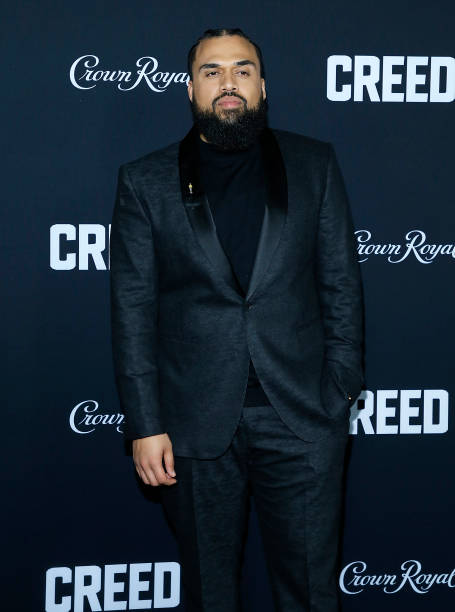 If you didn't know, Ryan Coogler called up Steven Caple Jr. to direct the CREED sequel after he passed on the project. And he killed it, according to the film's actors and actresses. They have been singing his praise all throughout the promo trail. 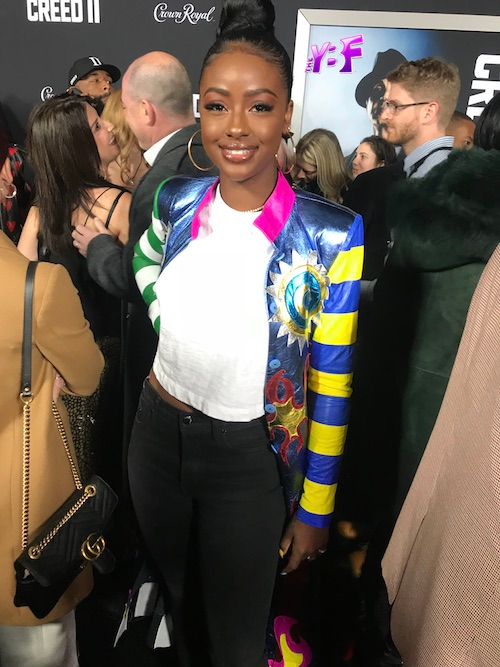 YBF correspondent Unique Chapman got the chance to catch up with the hottie (damn he FINE!) on the carpet of the premiere to ask him about making Forbes' 30 Under 30 list. The young writer/director also shared who he thought was the best trash talker between boxing champs Muhammad Ali and Floyd Mayweather Jr.